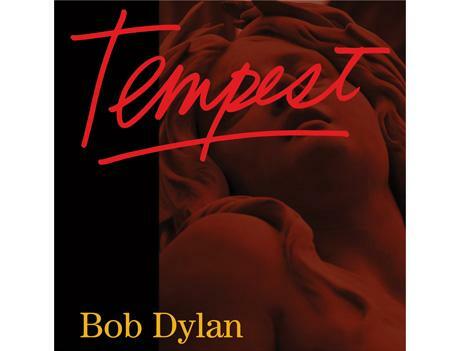 The release of Tempest, Bob Dylan’s 35th album is edging ever closer. So far Bob has released Early Roman Kings on a trailer for American TV show, Strike Back but now, the first official clip (and one would expect the only) from Tempest is available over at The Guardian. Like the clip for Beyond Here Lies Nothin’ from Together Through Life, it’s a violent affair; the will of the heart pit against mace, the police force and a vengeful man. All the while Bob roams the street leading a band of misfits, including a Gene Simmons look-a-like. It’s whacky stuff! And then there’s the song… the band is firing; their jazzy swagger allowing Bob’s worn voice to sound off ‘like the sky’s gonna blow apart’. Roll on September 11… it’s the day the budget will be delivered in QLD, but in this house all that matters is that there is budget for Tempest to come on home. At 71, Bob Dylan is still throwing curve balls like no other… this time premiering the track Early Roman Kings (from the forthcoming album, Tempest) as the soundtrack to the trailer for Season 2 of Strike Back. And by the sound of things, Bob and band have got their blues groove well and truly on! Here’s a teaser for the new album that Amazon have posted on Youtube. Though, I strongly urge you not to buy it from there… head down to your local, or if you need to buy online, but it from the official site! Big thanks to Gabrielle Bryden for sending me through a link to this first gem… links to audio of the much sought after 1969 bootleg of the Dylan / Cash Sessions. Dylan was immediately turned on to Cash’s work in 1955 when I Walk the Line stormed the airwaves. Cash was equally impressed with Dylan when he burst on to the scene in 1962, stating in his autobiography that he listened to The Freewheelin’ Bob Dylan almost constantly when it was released. You can listen to 11 tracks from the session here. And if that’s not enough to satiate you, here’s footage of Bob and Johnny performing One Too Many Mornings. The other gem I discovered is footage of Andy Warhol’s 1965 Bob Dylan Screen Test. Dylan looks hilariously unimpressed and apparently after the filming resisted strong come ons from Warhol to star in a feature film, taking the painting Double Elvis as payment and rushing out the door. For all you Bob fans, the version of Like A Rolling Stone that plays in the background is enough to click play on this one. So true Bob, negativity is a heavy load. A dead weight. This morning as I wake to experience the beginning of my 41st orbit of the sun, wife and son smiling, I feel totally free of any negativity… this Lost Shark is indeed blessed. And as I share my birthday with Bob, I couldn’t help but share this gem… A clip from Eat the Document, featuring Bob and band laying Just Like Tom Thumb’s Blues. Now if that didn’t put a smile on your face and shed the weight, I hope this will. So said Bob Dylan at the tender age of 27 and indeed, he just keeps getting better! 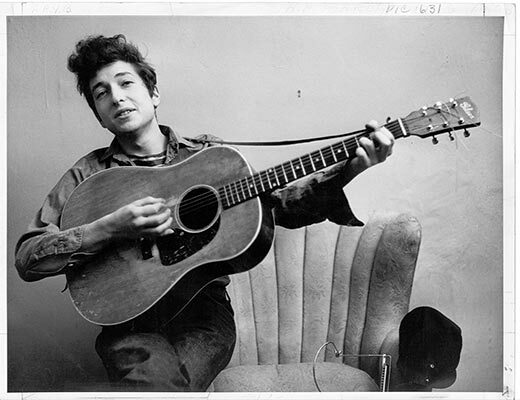 Here’s a link to the Smithsonian’s top 10 Dylan Moments. 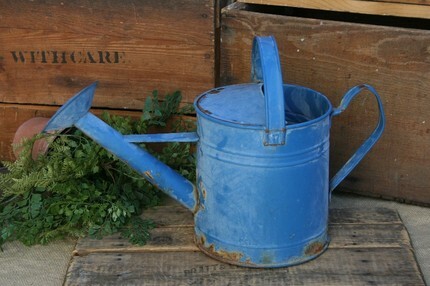 I am sure many of you out there have your own and I would love to hear about them. My number one is definitely seeing Bob backed by Tom Petty and the Heartbreakers aged 15 at Lang Park. That night is forever in my heart and mind. Blowin’ in the Wind by Seth Lakeman; Girl from the North Country by Thea Gilmore; Masters of War by Martin Simpson; Down the Highway by While and Matthews; Bob Dylan’s Blues by Ewan McLennan; A Hard Rain’s A-Gonna Fall by Karine Polwart; Don’t Think Twice, It’s All Right by Ralph McTell; Bob Dylan’s Dream by Martin Carthy; Oxford Town by Coope, Boyes and Simpson; Talkin’ World War III Blues by Billy Bragg; Corrina, Corrina by Cara Dillon with The Scoville Units; Honey, Just Allow Me One More Chance by Rory Mcleod; and I Shall Be Free by Rab Noakes with Fraser Speirs. So Bob, I hope you are celebrating your 70th in style. 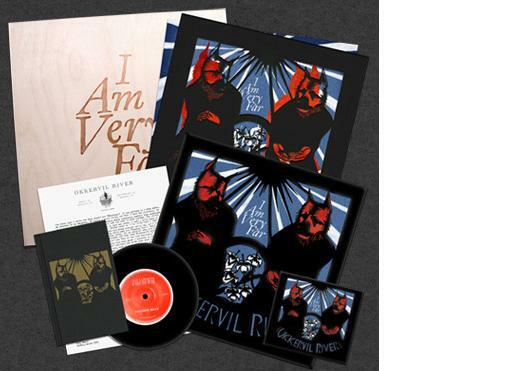 The first day of my forties has been wonderful… my lovely wife presented me with the limited edition box set of Okkervil River’s new album, I Am Very Far this morning and it is just magnificent. I also managed to set off the fire alarms at my school today and have the whole place evacuated while cooking potato rosti’s. We discovered the fire alarm in is super sensitive! And tonight we are off to have a Thai feast at our local restaurant.